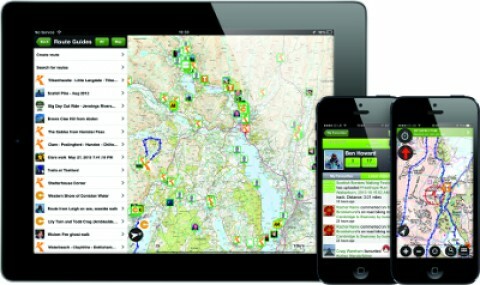 ViewRanger V4 for Apple iPhone and iPad is finally here, featuring an all-new user interface that has been optimised to make it easier and more intuitive to plan, navigate, track and share your outdoor adventures ‘on the go’. This upgrade has benefited from the feedback of our awesome global user community - thank you. We've listened to feedback from occasional walkers, long-distance hikers, bike enthusiasts, horse-riders, Antarctic explorers, mountain rescue teams, and many more. 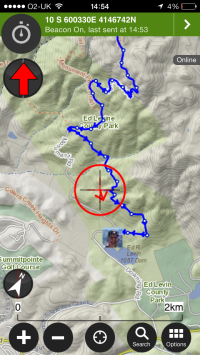 Although we originally designed ViewRanger to rival the best dedicated GPS devices, the added benefit of being on a phone is that you also have access to a camera and an increasing variety of apps and social media. 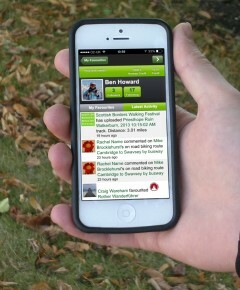 So we have further developed the app to exploit this social dimension. 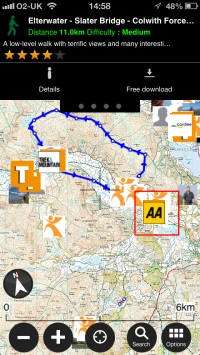 For example you can ‘favourite’ other ViewRanger users and share information about good walks, recommended trails or find nearby accommodation all from within the app. 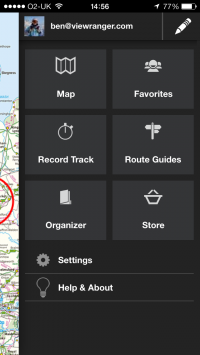 ViewRanger also allows you to create a ‘trip story’, which displays your route along with any geotagged photos and tweets. This can then be shared with friends or fellow enthusiasts who can comment and ‘like’ the trip on Facebook and Twitter or from myviewranger.com.